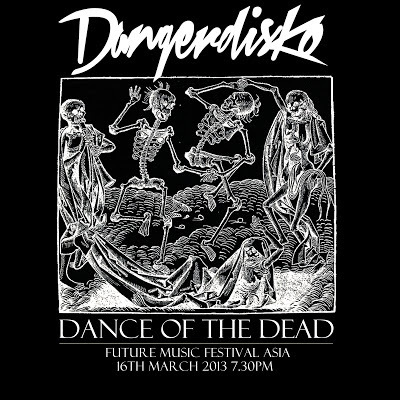 Check out our latest mixtape 'Dance Of The Dead'; an exclusive preview for Future Music Festival Asia! We're going a little heavier on this one than we normally do. Just a little taste of the craziness you'll expect on our set at FMFA 2013! Click here to download this mixtape! Well it's official folks! 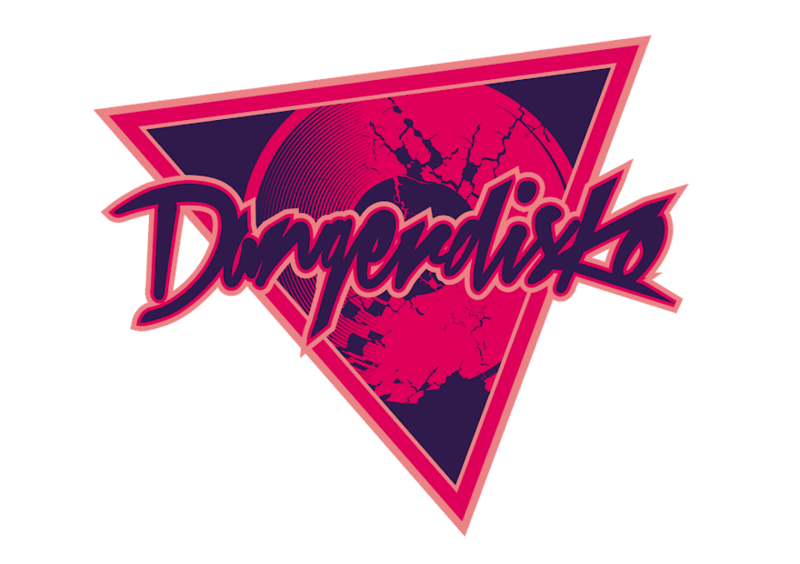 DANGERDISKO is included in the final lineup for FMFA 2013! The two day electronic music festival boasts some of the biggest names to date such as the legendary The Prodigy, Naughty By Nature, De La Soul, Bloc Party, The Temper Trap, Ladytron, Zed's Dead, Kill The Noise, Feed Me and so much more! We are extremely honored and excited to be part of this extravaganza! 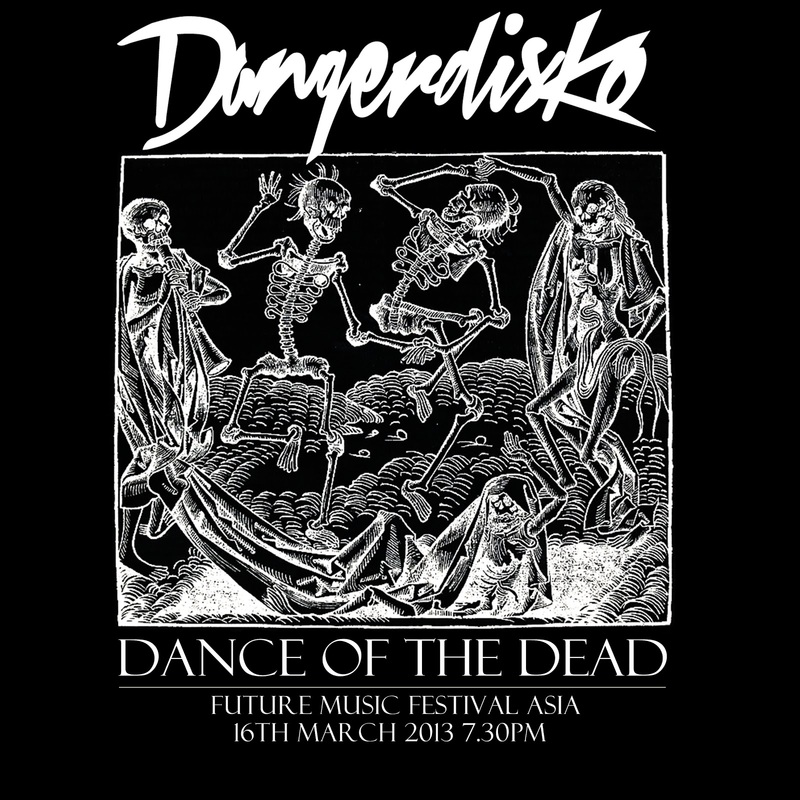 For information on how to purchase tickets, head on to www.futuremusicfestival.asia for more details!